Former Bristol student hangout, The Anchor, has opened its doors following a £300,000 refurbishment and the creation of six new jobs. The bar, located on the Gloucester Road near the co-op, has undergone a much needed makeover, both inside and out. It now boasts two outdoor seating areas and the addition of coloured furniture and funky features all create a much more contemporary vibe. A new drinks menu has been introduced, offering five draught craft beers, four cask ales and seven real ciders as well as all the usual favourites. A brand new breakfast and brunch menu is on offer, with food now on sale from 10am until 10pm every day. There is a relaxing chill zone designed to entice those after more than just a quiet drink, enabling guests to take a break from studying by playing pool or a selection of retro games. What’s more, the whole site is equipped with free Wi-Fi and printing and mobile phone charging will be available for those looking for an easy-going workplace away from the library or office. 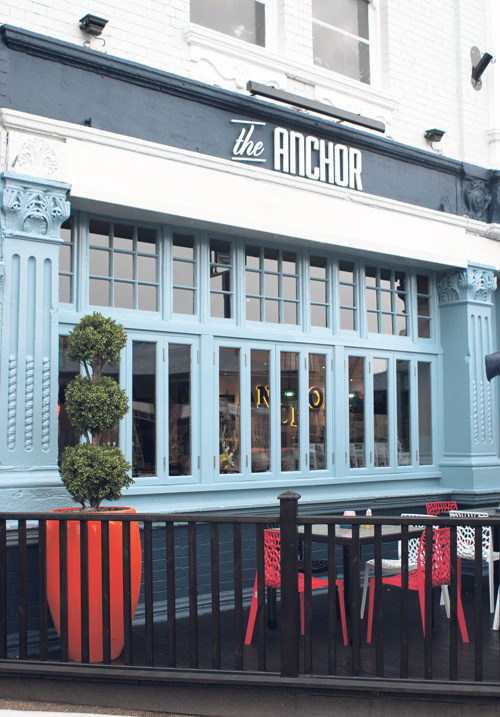 Steve Fingerhut, General Manager at the Anchor said: “We’re really excited to open the doors to the brand new Anchor and can’t wait to hear what everyone thinks of our new look. 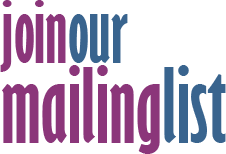 We know that our customers like to have somewhere to eat, drink and relax; and with our refreshed drinks menu, offers, various events throughout the week and boosted sports offering, we really feel we have catered for everyone.